What kind of chocolate will you buy? Monday is national chocolate day. What an awesome day!!!!! In my opinion we should celebrate this day once a month. But since it comes once a year, let’s make the most of it. So will you make a chocolate cake or cupcake with chocolate frosting? Or will you make chocolate candy? There are many kinds of chocolate. Burgundy Semi-Sweet Has a reddish cast and a fruity, winey note. 47% Cocoa. Gibraltar Bittersweet A true bittersweet chocolate, adapted to blend with sweet centers. 60% Cocoa. 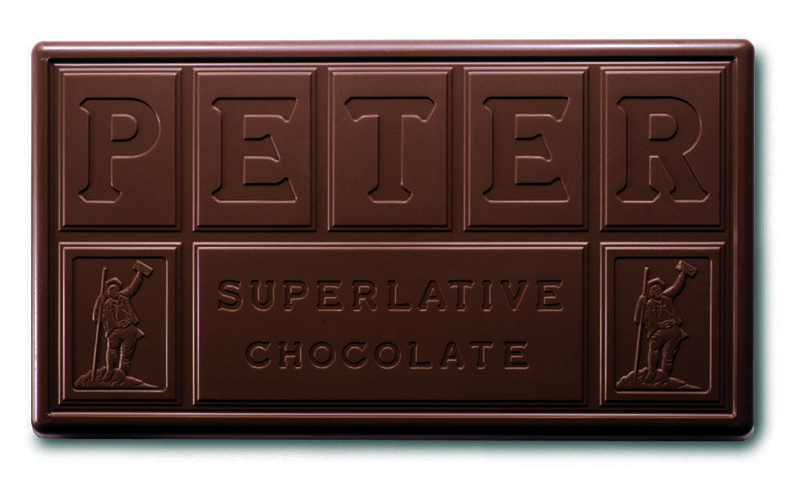 Superfine Milk Real Chocolate with a golden color and spicy overtones. 30.5% Cocoa. Broc Milk Real Chocolate with a more milk flavor and is slightly less sweet. 31.5% Cocoa. Original White A rich cream color and cocoa butter-based, whole milk coating. It has a delicate chocolate aroma and flavor. #23 Chocolate Liquor A medium roast, naturally process liquor which is very popular with confectioners, bakers and fudge makers. Chocolate Liquor is unsweetened chocolate, also known as baking chocolate. Malan Milk Well balanced milk chocolate with 40% cocoa solids. Delivers a lightly caramelized, distinctly natural flavor profile. Galeton Bittersweet A 64% cocoa solids bittersweet chocolate, made with European-style low roast liquor and distinguished by a robust chocolate taste with undertones of spice and fruit. Cambra Bittersweet A bittersweet chocolate with 72% cocoa solids blended with European-style low roast liquor and aged to produce a mellow, balanced flavor. Merckens Falls Real Chocolate Wafers is formulated for use in chocolate fountains. It comes in Falls Milk and Falls Dark. Clasen and Merckens, both have confectionery coatings in an array of colors. Take a look at our hundreds of molds and new Sandwich Cookie Chocolate molds. I suggest you play with them all to build up a supply that will last you a few weeks. After all you need to know what to stock up to use at Christmas. The weather is cooler in Indiana and your chocolate will ship better in cooler weather so you might want to order today.